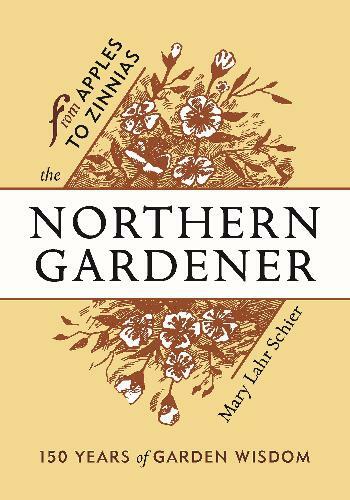 MN Reads has a conversation with Mary Lahr Schier, the author of The Northern Gardener: From Apples to Zinnias: 150 Years of Garden Wisdom, published in 2017 by MN Historical Society Press. She is the editor of the Minnesota State Horticultural Society's Northern Gardener Magazine, and she has created this guide distilled from the century-and-a-half of that publication, providing useful wisdom for today's cold-climate gardeners in northern Minnesota. They look like grasses but aren't. They have "reduced morphology," which means they're hard to identify. But not only are sedges and rushes an indicator species of the health (or not) of wetlands, you, too, can be stricken with "sedge fever"! 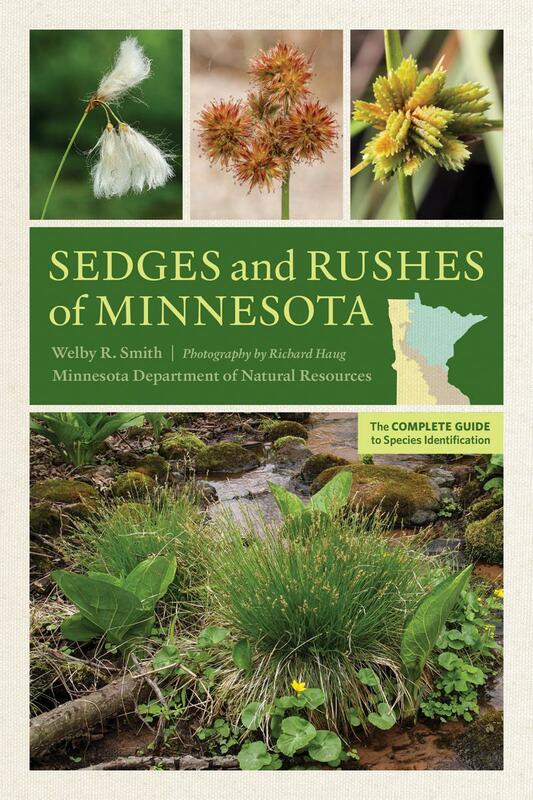 Sedges and Rushes of Minnesota: The Complete Guide to Species Identification is written by Welby R. Smith, photographed by Richard Haug, and published by the University of Minnesota Press. Anishinabe author Heid Erdrich talks about how a social media post spurred her to create a collection of contemporary Native poetry by exciting new writers and to "bring our poetry out there where readers can find it." 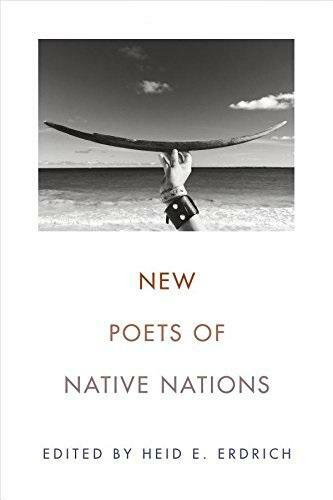 Heid Erdrich's New Poets of Native Nations is published by Graywolf Press. Sarah Bamford Seidelmann fell in love with a (dead, stuffed, expensive) walrus in a second-hand store. And even though they didn't end up leaving together, he changed her life. 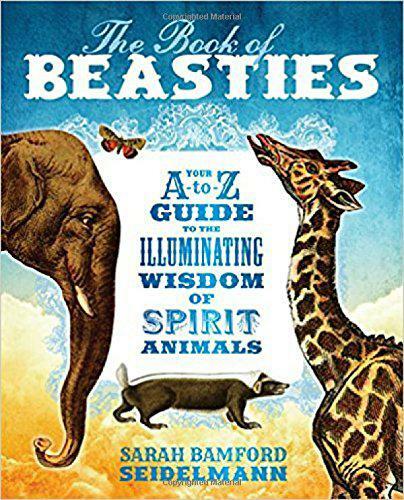 The Book of Beasties: Your A-to-Z Guide to the Illuminating Wisdom of Spirit Animals is published by Sounds True. 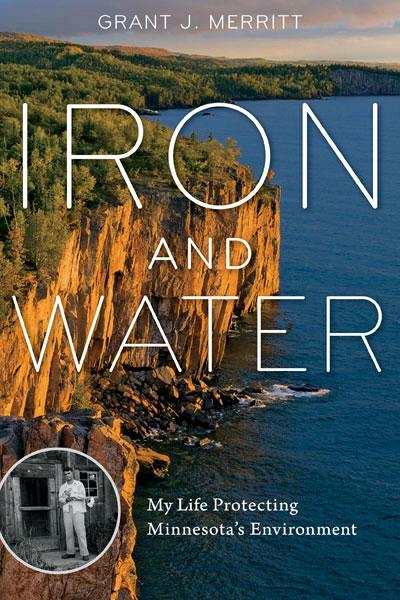 A leader in Minnesota's environmental history and graduate of Duluth Central High school and UMD, Grant J. Merritt joins us to talk about his book "Iron and Water: My Life Protecting Minnesota's Environment." Merritt chronicles his family history in iron mining and how his young life on the North Shore led to a career of protecting the waters of Lake Superior, as head of the Minnesota Pollution Control Agency.